Corps Logistics is a team of U.S. Veterans and operational experts. 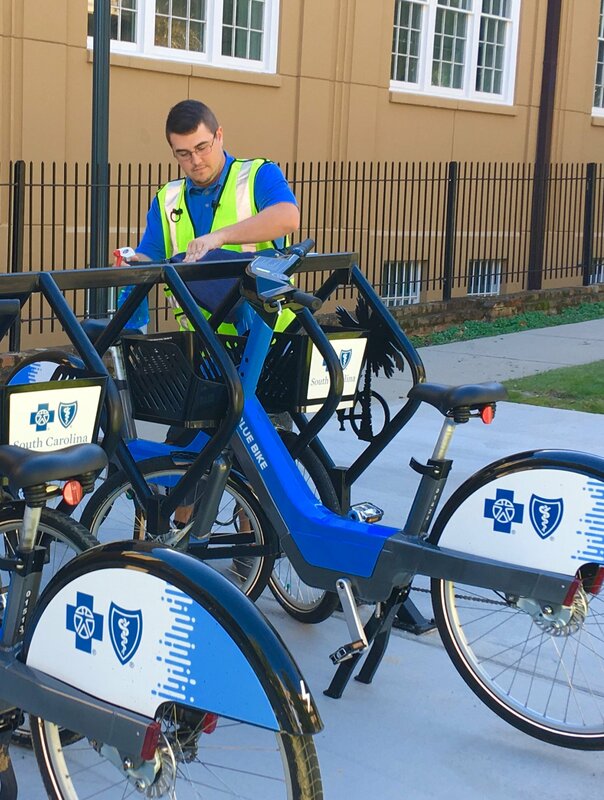 Our mission is to install and operate community-based bike share programs. Above all else, we focus on the local: partnering with organizations to hire veterans and strengthen communities across the United States. 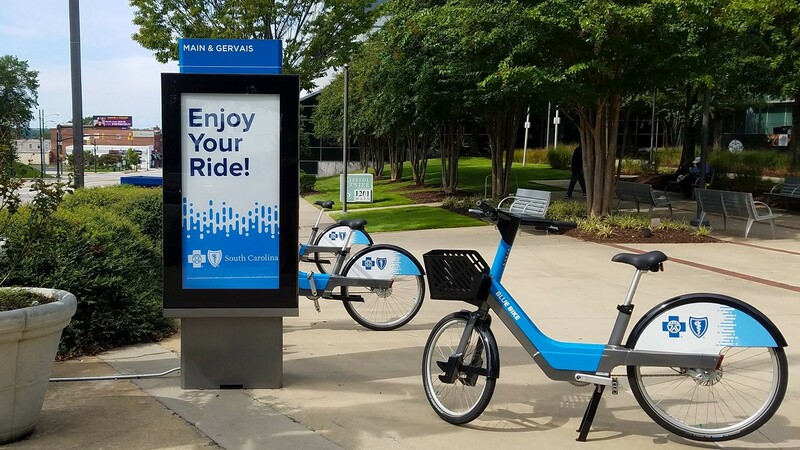 Corps Logistics is proud to be the exclusive U.S. operator for the Bewegen Electric Bike Share System. Our Promise: create a lasting impact everywhere that we operate. 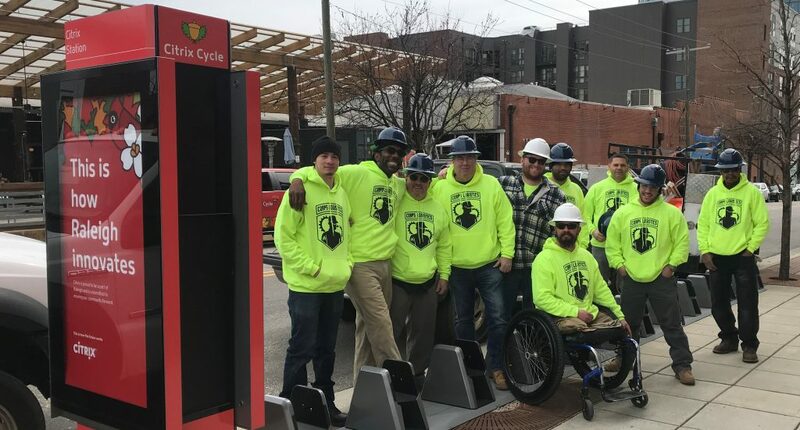 We accomplish this by hiring local veterans and partnering with community organizations to provide the highest quality of bike share services. Our Advantage: teams with military-grade logistics expertise who provide the safest and most reliable transportation services available. 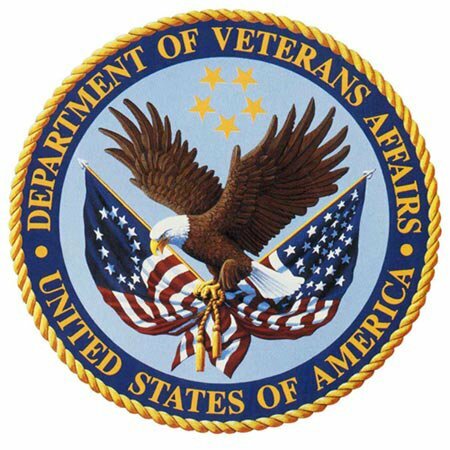 Our agreement with the U.S. Department of Veteran Affairs facilitates the hiring of quality personnel across the country. 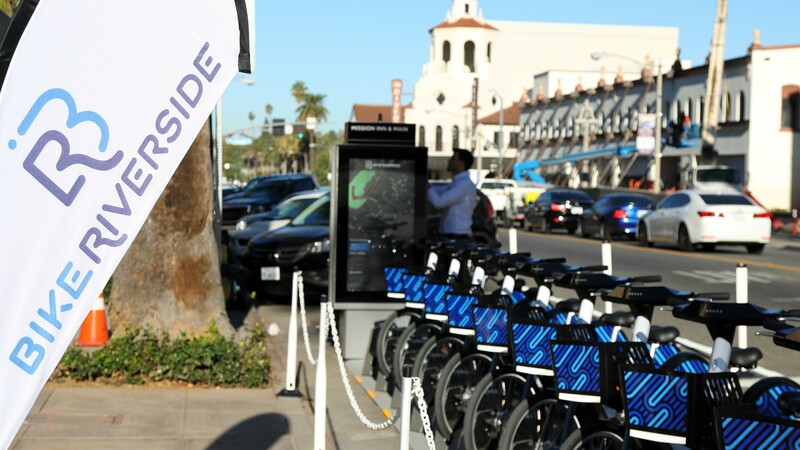 Specialists in electric bike share system delivery, installation, and launch. Efficient and dependable transportation logistics. Hiring local veterans, partnering with community organizations, equipment maintenance and customer services. Just because our service in uniform has ended, doesn’t mean our service to the community is over. First Sergeant Jim Duffney gave me an opportunity to lead and mentor other veterans and help them succeed in life. I am very grateful to have found this opportunity. Corps Logistics is a company built on helping veterans, like me, find a direction, work, and a better life. First Sergeant Jim Duffney showed me a path that was not only meaningful in my own eyes, but also important to the environment and community. I'm lucky to have this chance to help build better communities each day. The mission of helping other veterans and improving my community has given my career a new starting point. It's helped me become more organized and brings out the attention to detail that I'd been used to during my military service. Corps Logistics is a company that recognizes the importance of taking care of fellow veterans, and giving back to the community. 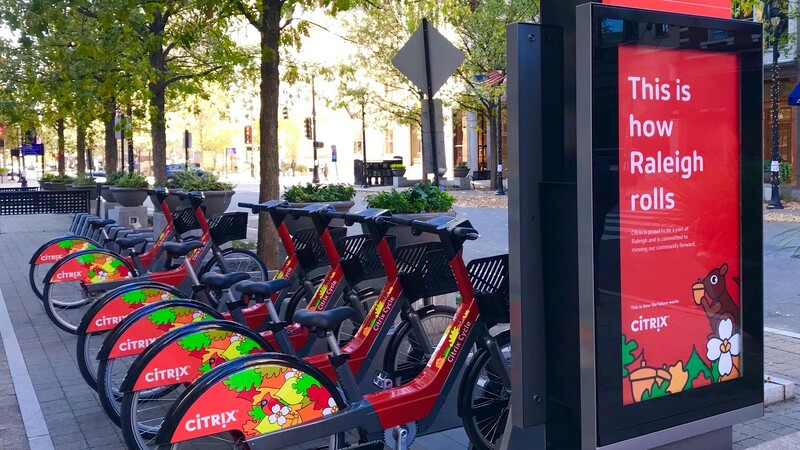 I'm humbled to work for Jim Duffney and to be given the responsibility as manager of a bike share system. By the grace of God this opportunity came to me and I jumped on it. I work together with other people who have served in the military, and there is a camaraderie between us, making me feel connected to my work. First Sergeant Jim Duffney leads the Corps Logistics team. A proud veteran, he has over 35 years of military experience serving in the U.S. Navy and U.S. Air Force. Mr. Duffney founded Corps Logistics with a vision towards helping veterans, and today he leads the team with his vast knowledge and experience in logistical operations and management. Corps Logistics is proud to have a team of qualified veterans, people who have gained unparalleled experience while serving the United States of America. 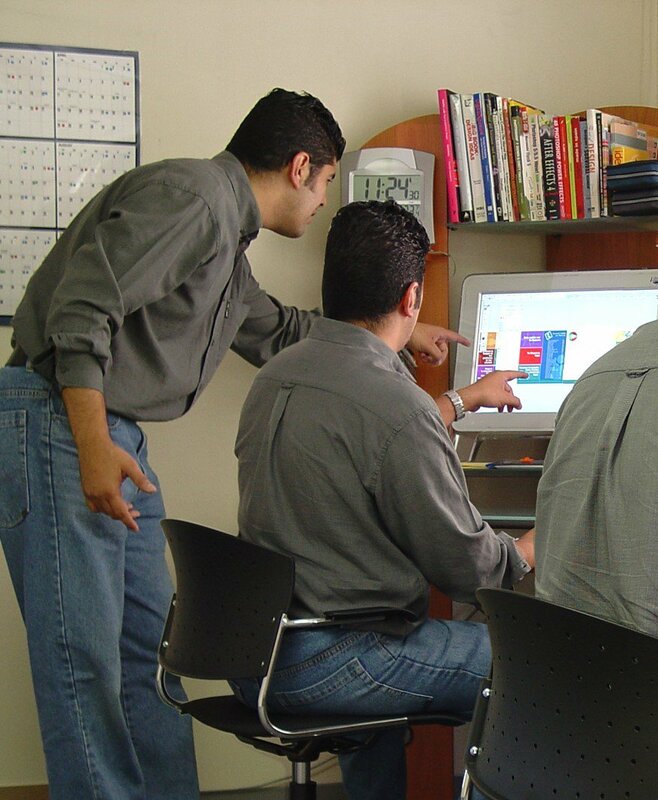 We hire dedicated individuals looking to make a difference across the country. Our employees approach every project with a level of dedication and efficiency that can only be learned in military training. Our team is dedicated to supporting our country’s Veterans and providing them with gainful employment. Corps Logistics has entered into a Memorandum of Agreement with the U.S. Department of Veteran Affairs to encourage the hiring of local personnel across the country. We are proud to be participating in the fight against veteran homelessness.